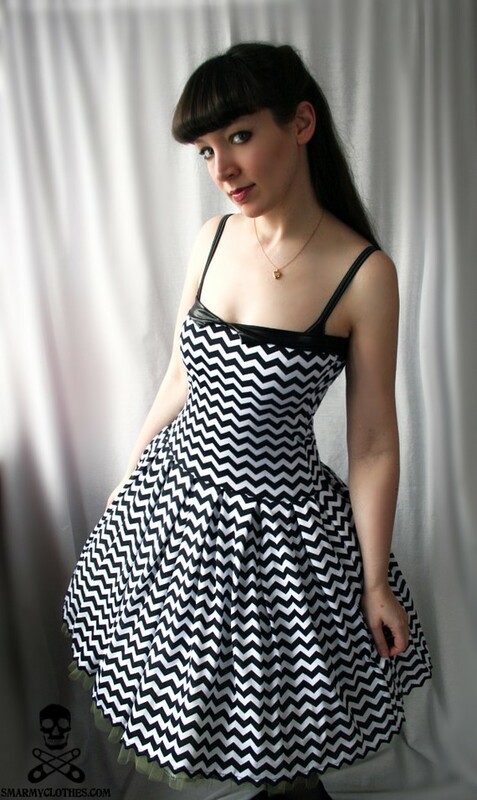 Wear More Dresses- and Skirts! 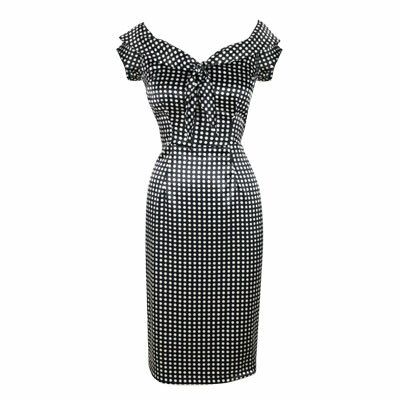 Posted in Rockabilly Clothing and tagged DaddyO's, DaddyO's rockabilly dress, DaddyO's rockabilly swing dress, Gin and Sin, GinandSin, GinandSin Rockabilly dress, Miss Fortune, Miss Fortune Rockabilly swing dress, Pinup Couture, Pinup Couture Rockabilly dress, Pinup Girl Clothing, Pinup girl clothing rockabilly swing dress, Pinupgirlclothing, rockabilly, rockabilly dress, Rockabilly dresses, rockabilly style, rockabilly swing dress, smarmyclothes, smarmyclothes rockabilly swing dress, smarmyclothing, swing dress, TicciRockabilly, TicciRockabilly rockabilly dress, TicciRockabilly swing dress. Bookmark the permalink. Ticci Rockabilly Does it Again! 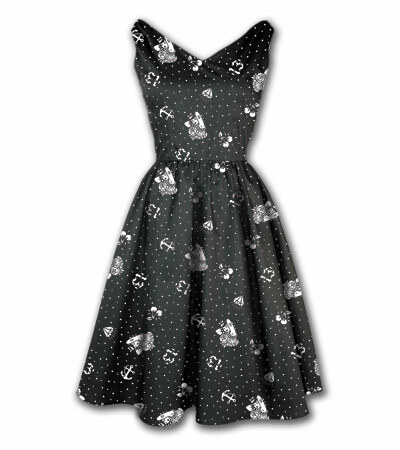 Once again TicciRockabilly has made some of the cutest dresses the Rockabilly world has to offer! 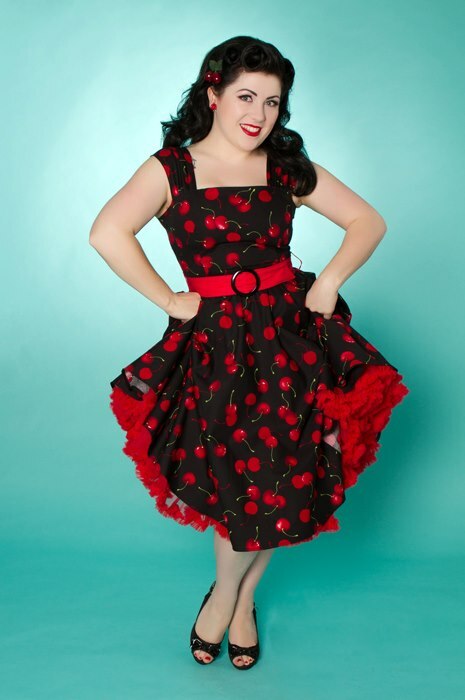 My favorite is the Night Cherry dress but I love all of them, even the Spider dress for those days I’m feeling a little more sassy and rebellous and want to look more on the Psychobilly side! 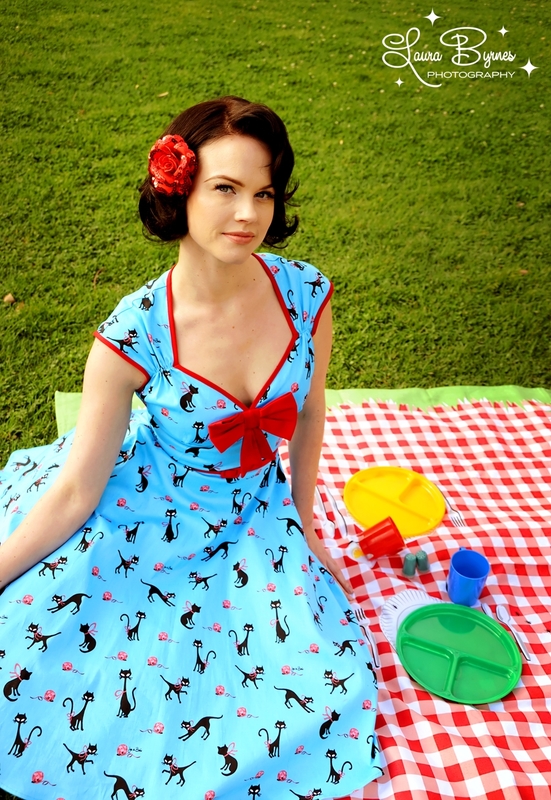 Check the store out on Etsy, and don’t miss their great Rockabilly Maternity selections also!! 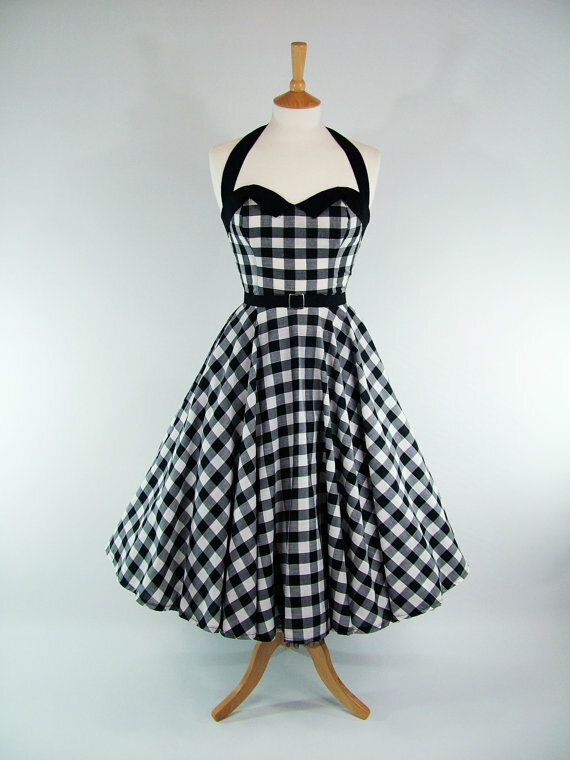 Posted in Retro Clothing, Rockabilly Clothing, Uncategorized and tagged cherry dress, psychobilly, psychobilly dress, rockabilly, rockabilly dress, Rockabilly dresses, rockabilly maternity, rockabilly skirt, Spider dress, TicciRockabilly. Bookmark the permalink.